The Living Design System is mostly perceived all about modular design. Mostly the patterns, being the referred as the “molecules” or “organisms” as a part of “atomic design process”, are made to allow the part of structure or group. This view of the living design system brings to focus, its two major aspects — first is, of course, the creation and maintenance of patterns. The later is about coming up with a process and ensuring that these fit into a workflow that both would touch both designer and developers and make the connections among their workflows. However, this latter aspect has remained challenging even for the experienced teams across the industry. 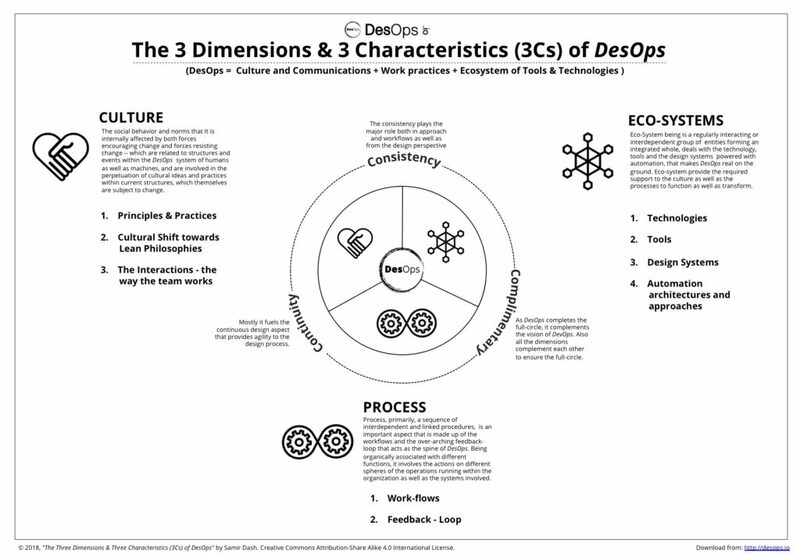 Historically and interestingly, DesOps at the beginning, without its formal name was focusing on the areas of creation and maintenance and sharing of its modular design systems. 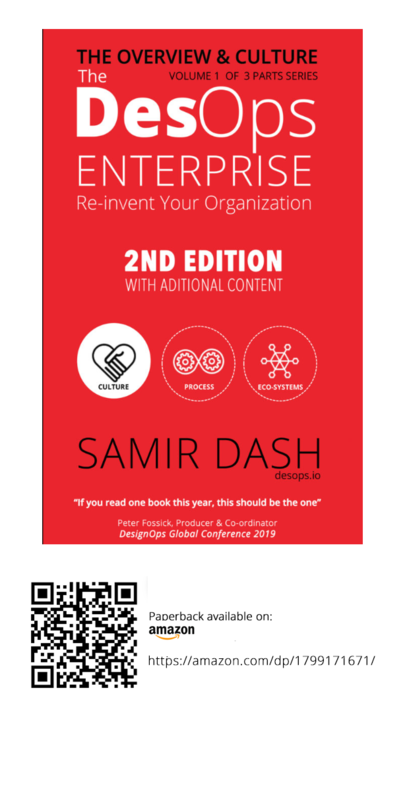 At the very beginning phases in last couple of years, it was more about the organisations having the design systems and making these socialised. Primarily these design systems have consisted of visual design languages and components and widgets. These design system had defined basic goals, principles, branding (for specific organisational identity) and a visual language that helped it maintain consistency in the creation of design artefacts and assets. Along with it the UI patterns and widget libraries included in them helped to bring consistency in terms of interactions across a wider scale of interfaces within the organisation or product portfolio. Ensuring this became part of the strategic aspect of any UX or Design team, in the organisation that was responsible for driving this. 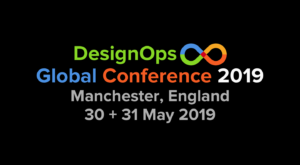 Mostly this task became the primary share of the role of the Design Directors, Leads and Principals in the organisation as a part of their goal to ensure ringing the right maturity to their design team and practices. 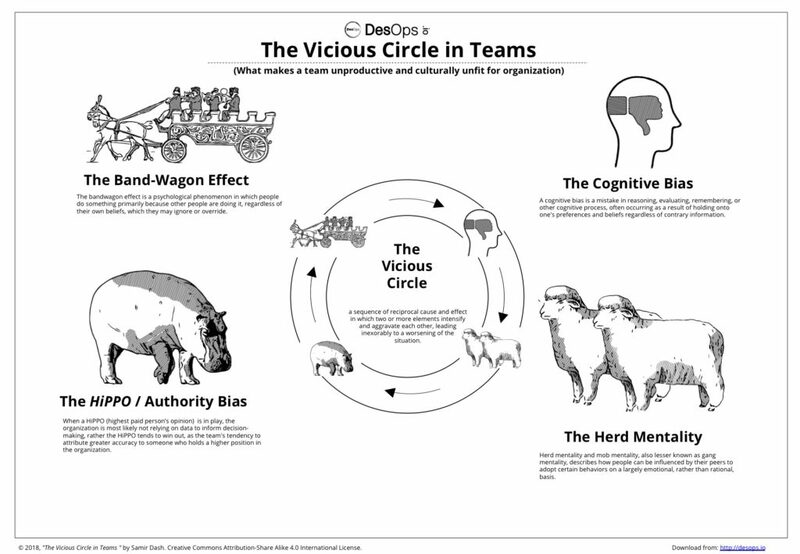 This was definitely a low-hanging fruit in terms of what DesOps as the principle is geared towards. The return from such low-hanging fruit was helpful in many ways. 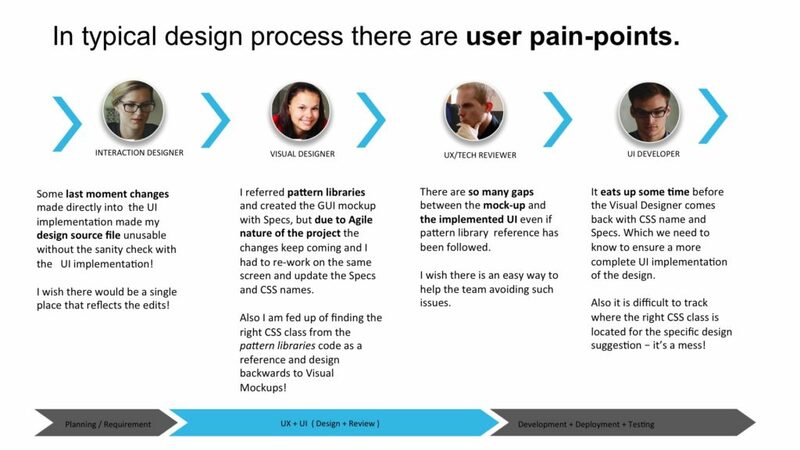 Apart from the consistency, it actually helped in reducing the friction among the teams regarding the design aspect. Also, it helped to reduce some aspect of operational inefficiencies in the design workflow to some extent and helped in reducing waste thereby helping the team to deliver at a faster rate. 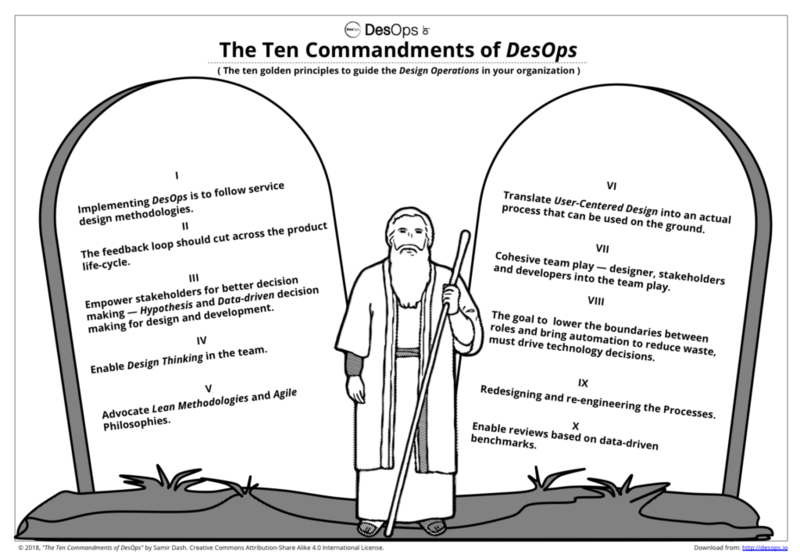 From the example of Salesforce’s approach to design, the takeaway is the technological approach of use of “the single source of truth” can be a good starting point towards building a practical DesOps culture in the organisation. 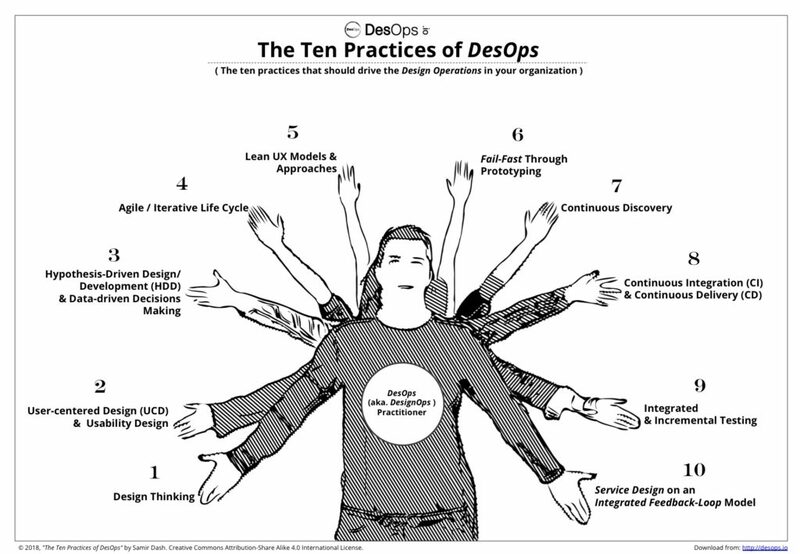 As the soul of DesOps based on the cultural shift and practices working towards Continuous Integration (CI) and Continuous Delivery (CD), it makes sense to use the living design systems as the foundation of the overarching concept of DesOps.